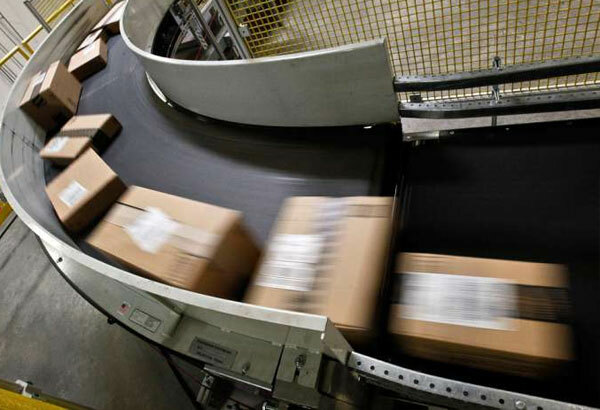 Shipping to international locations such as Canada, exposes packages through additional layers of scrutiny and handling. This is why having the highest quality packing is essential. The item is going a long way and will inevitably be handled by more people than a domestic package, so using good quality packaging supplies is crucial! 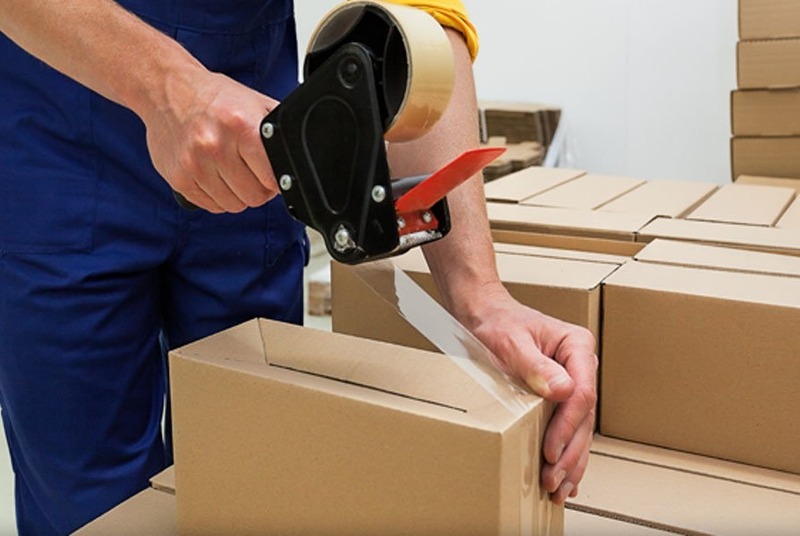 Items must be packed in strong cardboard boxes then sealed securely with packaging tape. All seams and flaps must be securely taped to avoid boxes from bursting open during transit. Firearms require applying for documentation before shipping to Canada. Most forms of currency can only be sent as First-Class Package International Service with Registered Mail service, with some exceptions. All packages must be large enough to have room for the 5.5" x 9.5" Global Express shipping label to be applied. Prison-made goods are completely prohibited. 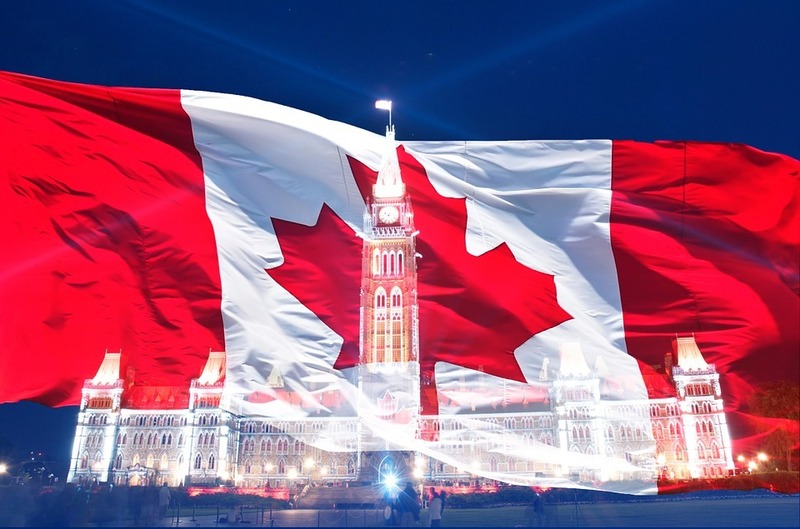 You can read the full details on restrictions and requirements for shipping to Canada here.